The third and the final match of the T20 series between India and New Zealand will be played at Greenfield International Stadium, Thiruvananthapuram on 7th November 2017. 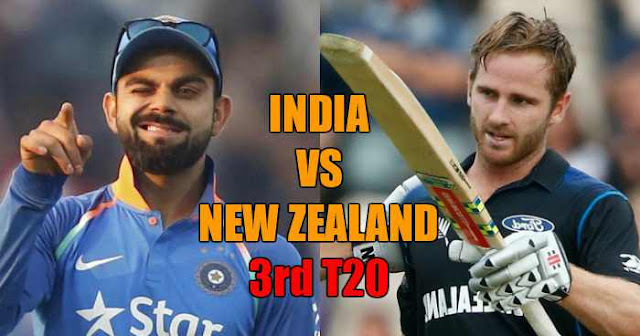 This will be deciding match of the series as both had won 1 match each (India won 1st T20 and New Zealand won 2nd T20). Thiruvananthapuram will host the Kerala's T20 international. Greenfield International Stadium, Thiruvananthapuram will become the 50th International Cricket venue in India. Also, Thiruvananthapuram will be hosting an international cricket match after a gap of 29 years; the last match played in Thiruvananthapuram, was between India and West Indies in 1988. New Zealand came strongly in 2nd T20 at Rajkot after losing first at Feroz Shah Kotla. New Zealand making series excited same as they came back in 2nd ODI. Martin Guptill and Collin Munro made a great start for New Zealand and ended up at the total of 196/2. Collin made 109 in 59 balls and became the man of the match. Indian bowlers were unable to take wickets. While debutant Mohammed Siraj, Yuzvendra Chahal, Axar Patel and all-rounder Hardik Pandya looked helpless. 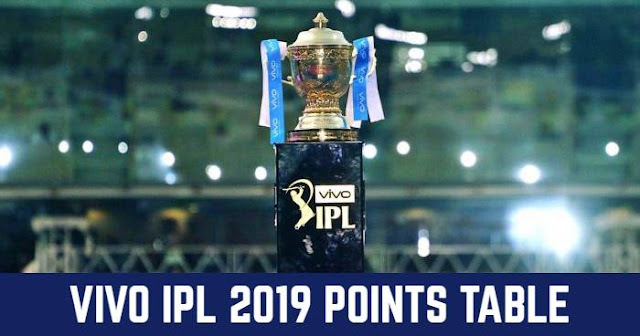 While chasing India lost two quick wickets of opener Rohit Sharma and Shikhar Dhawan and the latter team lost the consecutive wicket as a quick interval. Only one 50+ partnerships built between skipper Virat Kohli and MS Dhoni and ended at 156 in 20 overs. New Zealand is likely to go with no changes in the third T20. On the other hand, India may replace Shreyas Iyer and Mohammed Siraj with Dinesh Karthik and Kuldeep Yadav respectively.